HostASP offers affordable Shared Web hosting services rich in features, provides powerful and secure platform for hosting multiple websites on Windows or Linux Platform. 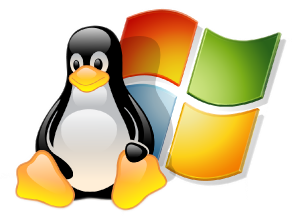 We support both Linux and Windows based web hosting platform. Web hosting plans are packaged in such a way to leverage hosting needs of every individuals, developers and business applications. Our Web hosting platform supports installation of popular ready built applications such as Drupal, Joomla - CMS, WordPress - Blog, phpBB Wiki sites and personal sites directly from control panel. These scripts are fully automated and can be installed just in few clicks. We also offer FREE domain, dedicated IP and SSL certificates on certain web hosting plans. Hosting websites as low as $1.69/mo, choose Yearly Subscription at discounted rate and avail all Premium and FREE web hosting features. At HostASP, we offer reliable, unbeatable web hosting plans offered much at an affordable pricing that cannot be easily matched with others web hosting services.